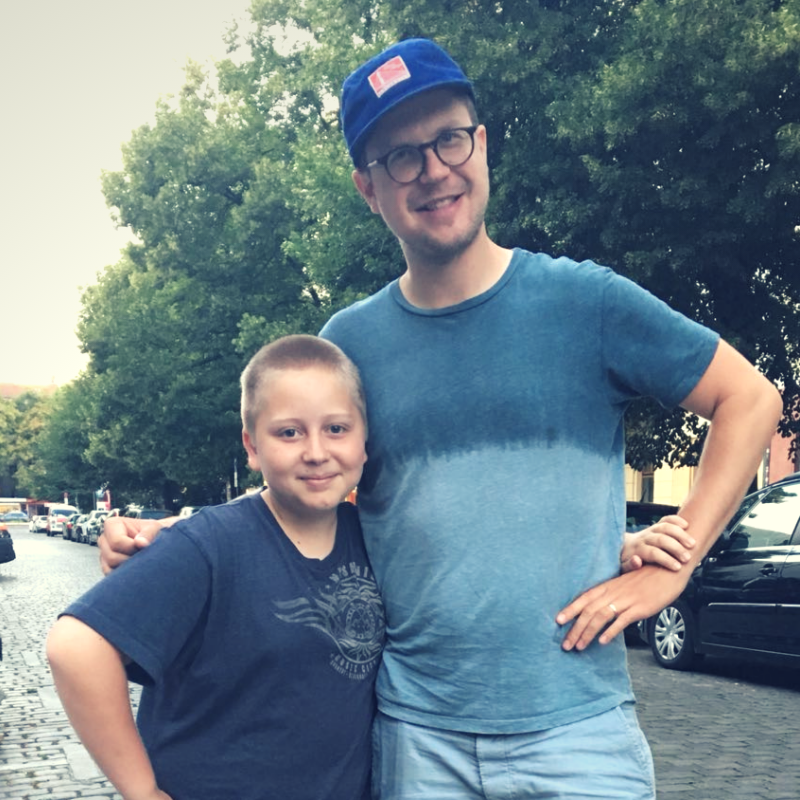 When Thorsten moved to San Francisco from Germany, he wanted to get involved in the local community, so he signed up to volunteer at Big Brothers Big Sisters of the Bay Area. That’s how he met his Little Brother, Forest. For three years, they would see each other every other week, going to ball games, strawberry picking, Muir woods, skateboarding, movies, the Academy of Sciences and more. Forest had such a great time in Germany that he wants to come back. Thorsten and his wife are already planning the next trip. “I think we’ll have him back. Next time maybe maybe we will invite him on vacation. We will have to figure it out. It’s a family matter but we want to help and be a resource.” Having never left the country before, this was a milestone for Forest and an eye-opening experience. He practiced German and tried to speak to local people there. “To have the courage is good.” Thorsten beams proudly.